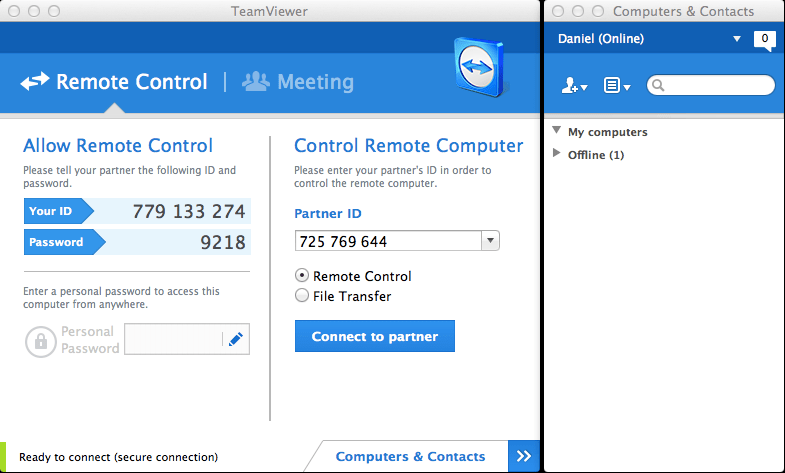 This software will allow us to remote control the desktop / notebook where team viewer is running. For our engineers it will be the same as be physically present at your office. PLEASE NOTE: we can only control your desktop / notebook when you allow us to. 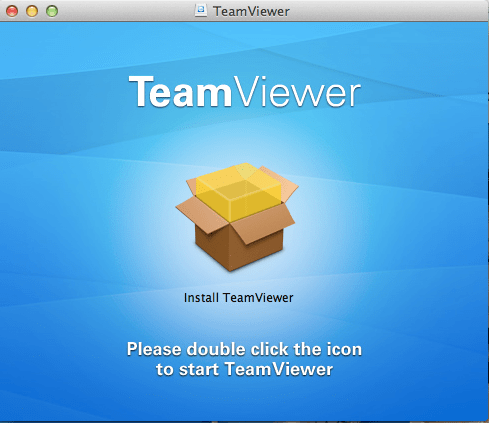 Every time you start team viewer you need to send us the session identification and password, which is changing with all sessions. We will explain the details in the next steps. 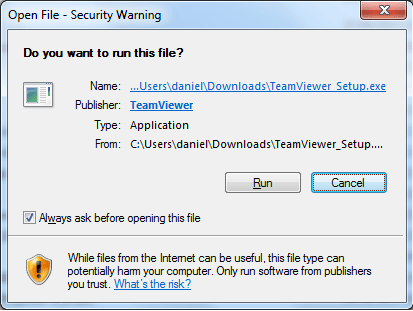 A file called teamviewer.dmg is downloaded. After the download is done double click the downloaded file. Double click the box icon. 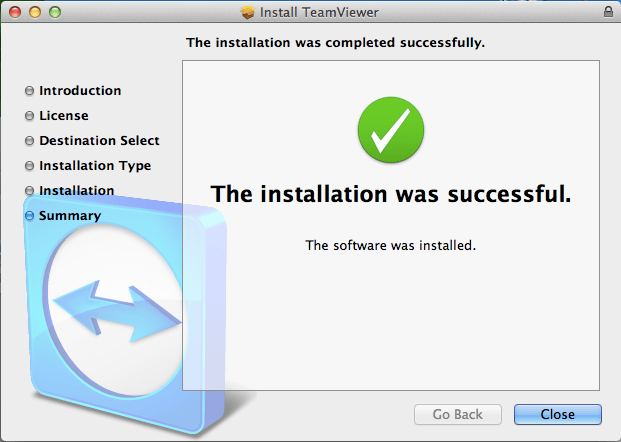 A file called TeamViewer_Setup.exe is downloaded. After the download is done double click the downloaded file. 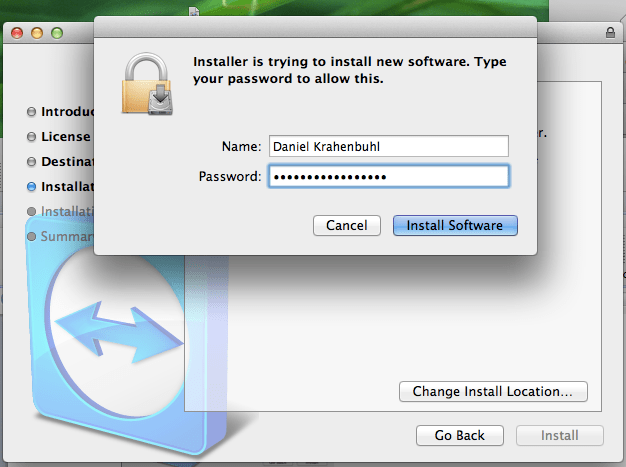 Click “Run” and you will get to this screen (some windows installation will ask you if you all this installation. If so please confirm). Just leave all the default settings and click “Accpet – finish”. 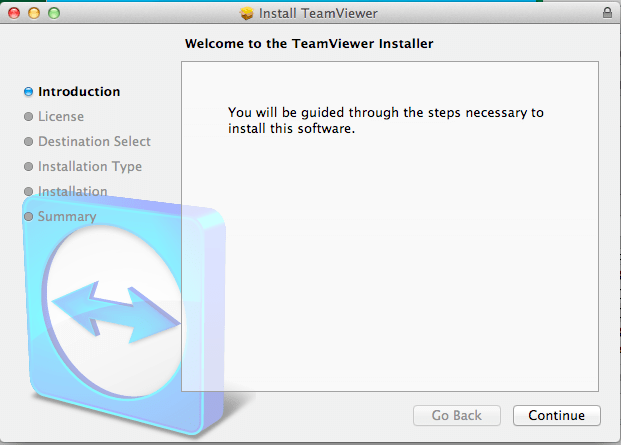 The installation will run and at the TeamViewer will start automatically. 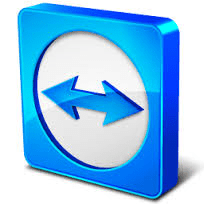 After you shared your ID and Password our engineer will take over control of the PC / Notebook on which you started TeamViewer and can start troubleshooting your problem as he would be present at your office. 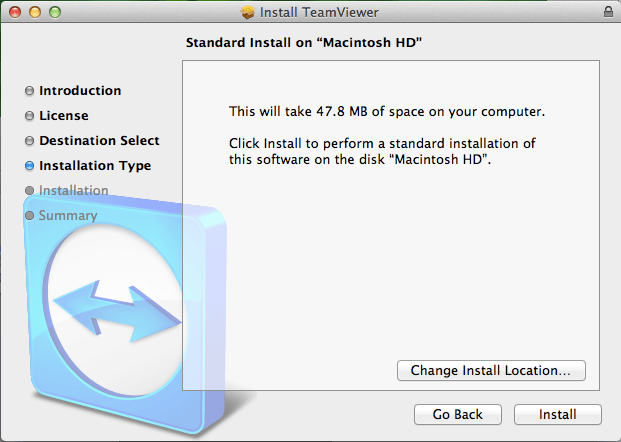 As soon the troubleshooting session is over you need to quit the TeamViewer as you would close any other MAC or Windows application. 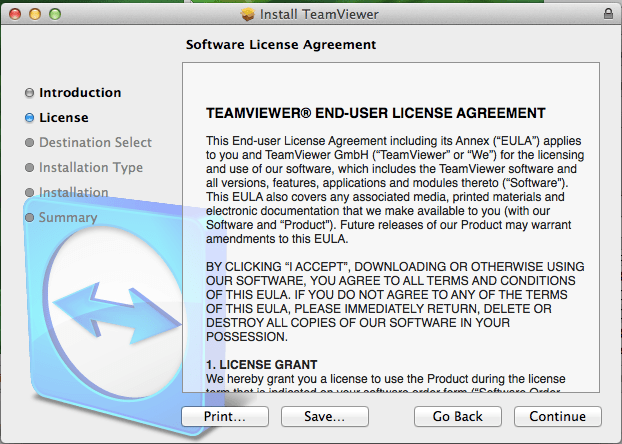 Attention: make sure you actually close / quit TeamViewer and not just put the app in the background! 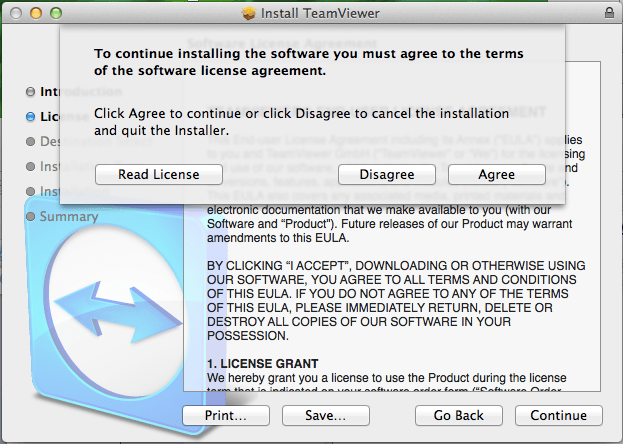 After you quit TeamViewer no on can remotely access your PC / Notebook. If you need to provide remote access again simply start TeamViever again and communicate your ID and Password as described in Chapter 2.